Playing Card Boxes: Get Your Custom Playing Card Boxes – Wholesale Playing Card Packaging Boxes Made in Custom Shapes, sizes, and layouts. We offer quality and error-free packaging services with free shipping in all the USA. The companies are very conscious about their product and the custom boxes. Do you care about your playing card brand? Do you have innovative ideas to make your sleeve playing card boxes different? It’s not only about looking appearance but has turned into a style icon these days. You can’t afford to ignore colourful and beautiful paper boxes. Everyone wants to get appealing custom printed paper boxes for their playing cards. We fulfill the manufacturer’s demand of getting the required printing on the boxes with high quality standards. Customized cardboard boxes should have an eye-catching design and sturdy material. Market is full of brands but, to look different from them, you have to get high standard personalized two-piece custom playing card boxes. 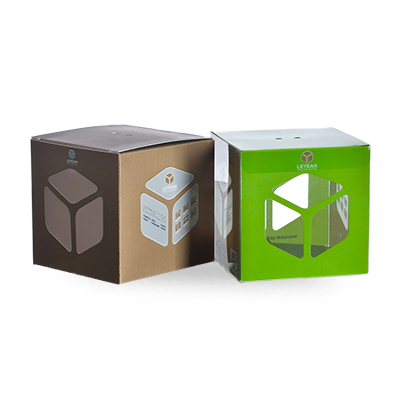 Packaging PAPA is one of the most expert printing and packaging boxes supplier company in the United States and Canada. 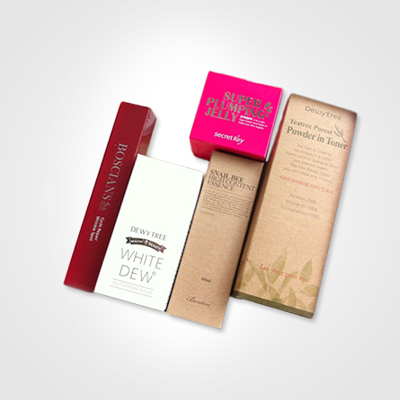 Our stylish boxes are letting us serve our customer base with complete satisfaction. We opt to provide tailor-made designing facility to let you have the ideal boxes. Our expert staff will guide you to get outstanding customize packaging boxes printing and our competent designers will let you have the perfect designs. You are offered a 3D sample for the approval of recommended design and once you are pleased with it, the production will start and the boxes will be delivered at your doorstep in the minimum turnaround time. Various companies produce playable & entertainment products like playing cards. We offer your very own designed boxes in the display with playing guidance on them. 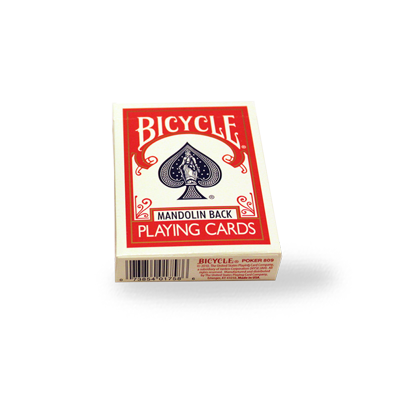 You can have your business name, a photo of the product and other information printed on the custom printed playing card packaging boxes. Packaging PAPA provides proficient boxes manufacturing services to cater to the sports Industry by offering them exciting new designs in boxes to make the playing consumers feel distinct. 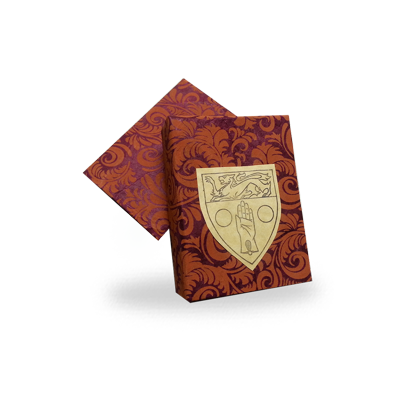 Place an order to get custom playing card packaging boxes printing with all the required information on them. The demand for these boxes have been high and acquiring them was very tough. Now, it is changing into a vital part of the sports industry. The companies are always in search of getting the most expert service provider to get the best solution for boxes in a display. Most of them either end up with whatsoever is available or at a very high cost. We feel proud to facilitate our valued customers at every stage. 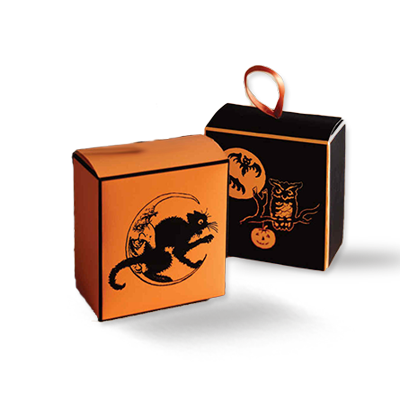 We provide proficient designing and high quality printed boxes in the minimum possible time frame and the lowest rates. The reasonable prices and best services cannot be chosen from elsewhere. 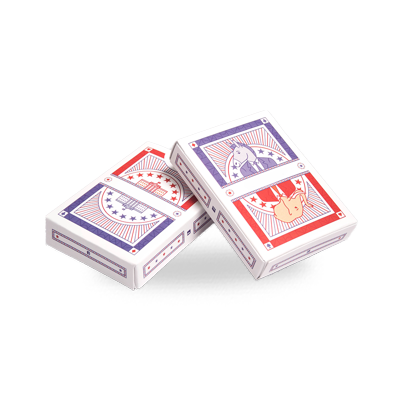 Get the advantage of our unmatched custom printed cardboard playing card boxes and get the best boxes for your brand. The sports industry now has an option to get the desired boxes along with custom sizes and shapes for the boxes. You can have corrugated boxes to keep playing cards in any quantity. Get playing rules mentioned on the boxes as per the requirements of the product. Short run orders are usually accepted by us and we offer to ship in minimum time. We provide you with a variety of design samples to choose from. But, if you want a new design, share your plan with us to change that to a real product. 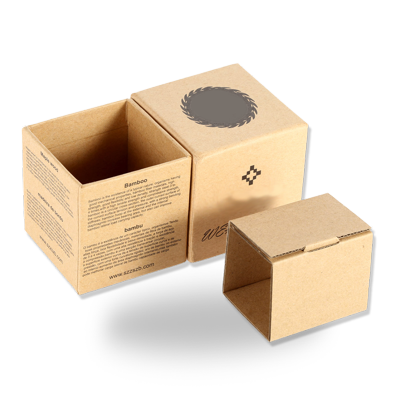 Along with high quality printed playing card packaging boxes, we use 100% recyclable and eco-friendly material for boxes. We play our part professionally to save the world from global warming through recyclable boxes. Feel free to email to help@packagingpapa.com and get to know more about these boxes. You may also call us at +1 618 732 1855 to place your order. You will be guided in details about the ordering process. The live chat service can be used to ask about the quality and pricing details.